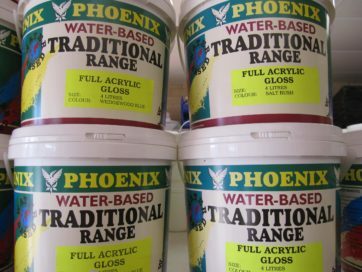 30% off selected TRADTIONAL Acrylic range! Products ▸Uncategorized▸30% off selected TRADTIONAL Acrylic range! Get 30% off selected deep colour products from our TRADITIONAL Acrylic range – but only while stocks last! 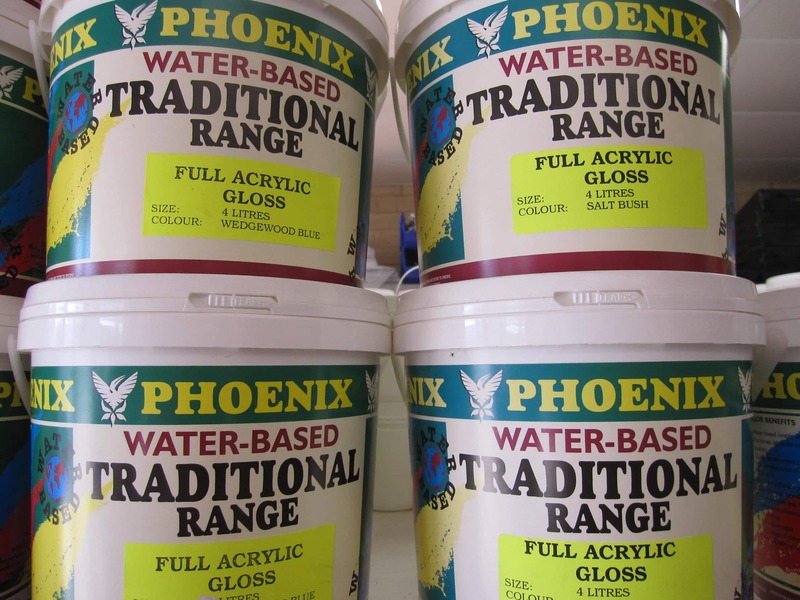 Our Acrylic range offers high resistance to the elements as well as chipping, peeling and cracking. This makes it an ideal choice for top-coating exterior surfaces such as pergolas, eaves and walls, although it is also just as effective for interior spaces that are prone to moisture.